Dr. Neha Sangwan’s work linking communication and health is at the forefront of an emerging area of care. Her ideas break through the clutter and difficulties of human communication like a breath of fresh air. Using simple, practical tools, she teaches you how to open dialogue, develop understanding and authentically connect with others. Whether you are an individual or organization, working with Doctor Neha will empower you to function better in all areas of your life. Buy TalkRx Today and Get the TalkRx Audio Course + FREE Bonuses as My Gift to You! Purchase your copy of TalkRx from your preferred retailer to receive your bonuses. Provide your name, email and receipt number below to get instant access to your bonuses! Doctor Neha shows us how physical intelligence can lead to transformative conversations that can impact the trajectory of our lives. She teaches us how to make every interaction count to enhance our effectiveness as leaders and, perhaps more importantly, our relationship with family and friends. Best of all, we can improve both our emotional and our physical health. 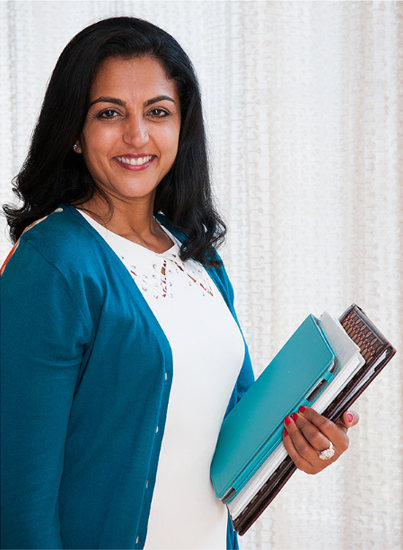 Working not only with physical health, but also with the ways in which emotions and relationships impact stress, wellness and performance, Doctor Neha combines the compassionate wisdom of a physician with the skills of a masterful communicator. In this way, she commands the secrets of verbal aikido: knowing how to craft conversations that are purpose-driven. I’ve watched her teach people—from individuals to large teams—how good communication directly ties in to health. Those of us who have had the chance to learn from her consider ourselves very, very lucky. Neha Sangwan, M.D., is the CEO and founder of Intuitive Intelligence. 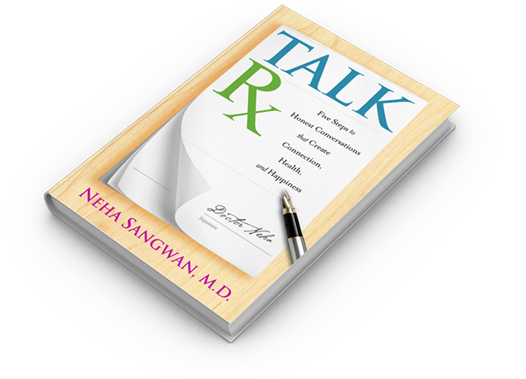 She is an internal medicine physician and corporate communication expert. Her private practice and corporate consulting focuses on empowering individuals, organizational leaders and their teams with the tools for clear, effective communication to increase health and vitality. She addresses the root cause of stress, miscommunication, and interpersonal conflict, often healing chronic conditions such as headaches, insomnia, anxiety, and depression. As a speaker, author, and coach, Doctor Neha has shared her discoveries on the stages of TEDx Berkeley and TEDx San Luis Obispo. She has worked with organizations such as the American Heart Association, American Express, Kaiser Permanente, eBay, Facebook, and Google. Doctor Neha earned her Bachelor of Science degree in mechanical and biomedical engineering from Michigan State University and worked as a manufacturing engineer for Motorola before attending medical school at the State University of New York (SUNY) at Buffalo. She completed her internal medicine residency training at Temple University Hospital and subsequently her board certification. She loves giving you the tools you need to communicate and stay healthy!